The Nike Air Vapormax 2.0 Flyknit has been a hit since its debut back in March. 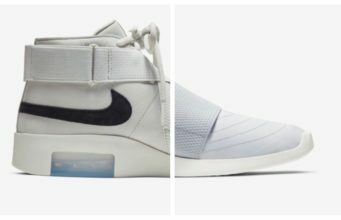 Since then, the Swoosh has been steadily releasing gorgeous colorways to feed the masses. 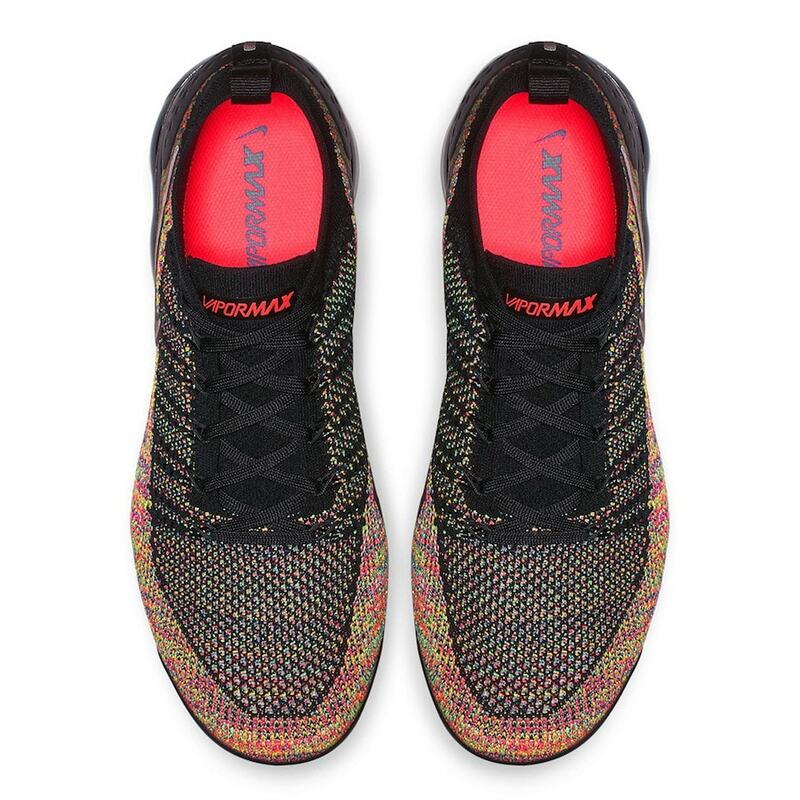 Check out the new “Black Multicolor” iteration, arriving in stores soon. Nike is back with a bold new colorway of the Nike Vapormax 2.0 Flyknit. The silhouette has been widely available for several months now, and it has been an absolute hit. The new color blocking and has allowed for more exciting color schemes, which in turn appeals to a wider audience. 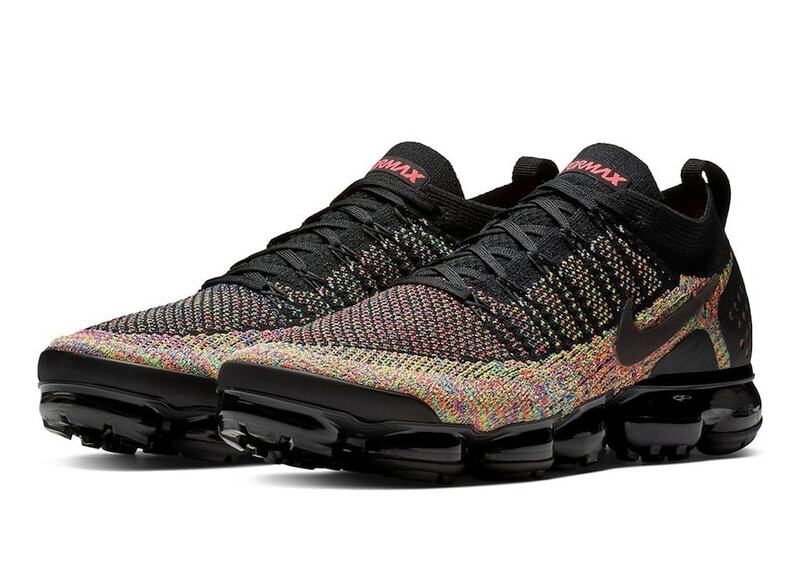 The new “Black Multicolor” Vapormax 2.0 look begins with a dark black Flyknit upper. Next, every color in the rainbow has been crammed into the leftover space in a beautiful multicolor pattern. 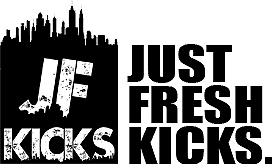 The bright addition covers most of the toe box, side paneling, and extends onto the heels where black overlays hide some of the colors. Finally, the silhouette is complete a sleek black Vapormax sole. The sleek new Nike Air Vapormax 2.0 Flyknit colorway is expected to release sometime in December 2018. 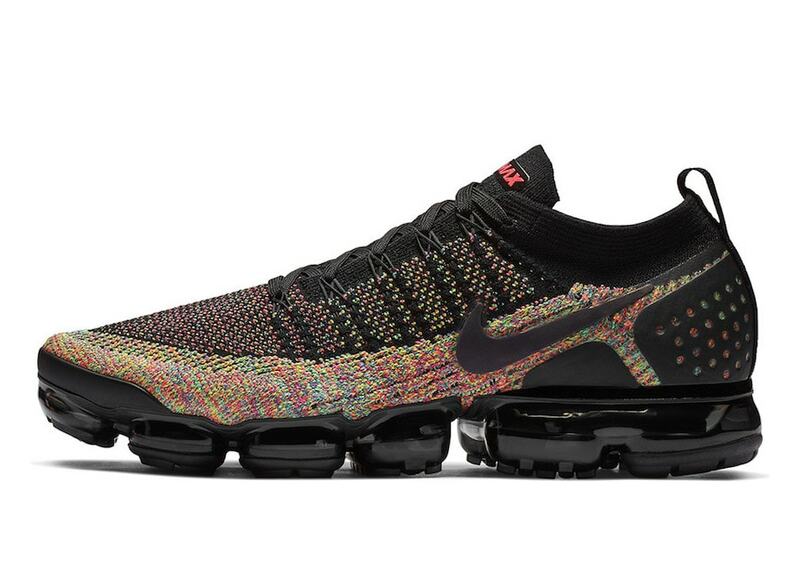 The Black Multicolor look will retail for the usual $190 price tag, and drop from both Nike and select retailers. 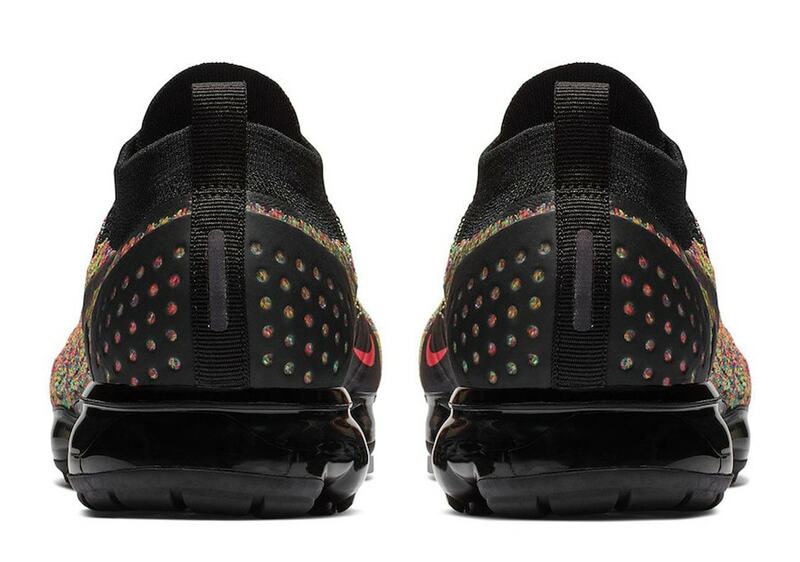 Check out the official images below for a better look at the bright new Vapormax Flyknit 2.0, and stay tuned to JustFreshKicks for more Nike news.